If you’re moving to a foreign country then you will need healthcare. No, this is not an optional decision for you to make – even if you have a perfect health history and haven’t broken a single bone in your entire life. Living in the Netherlands requires you to be insured in the case of illness or some sort of accident, and being covered by a capable and affordable company should be a high priority for any individual. So, how exactly do you “get health insurance”? It’s actually not as difficult as one would imagine, and there are plenty of options for expats from all economic backgrounds. I’m here to answer some of your general questions and touch on some useful information for those who are moving to the Netherlands and need some medical backup. 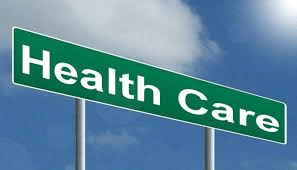 What kind of health coverage is available? Everybody’s health care needs vary from person to person based on their situation. Some people have may have a medical disorder that requires them to have regular doctors’ visits, while others may have a virtually impeccable immune system and just see their doctor for an occasional virus that can be treated with a quick dose of antibiotics. In the Netherlands, there are two types of insurance for this purpose. One can opt for a basic insurance plan or choose to take additional insurance, if need be. The basic insurance fits the name: it covers the absolute basics and is equal for every citizen, with the additional insurance you can add some health care that suits your situation. Do health care services only speak Dutch? No. 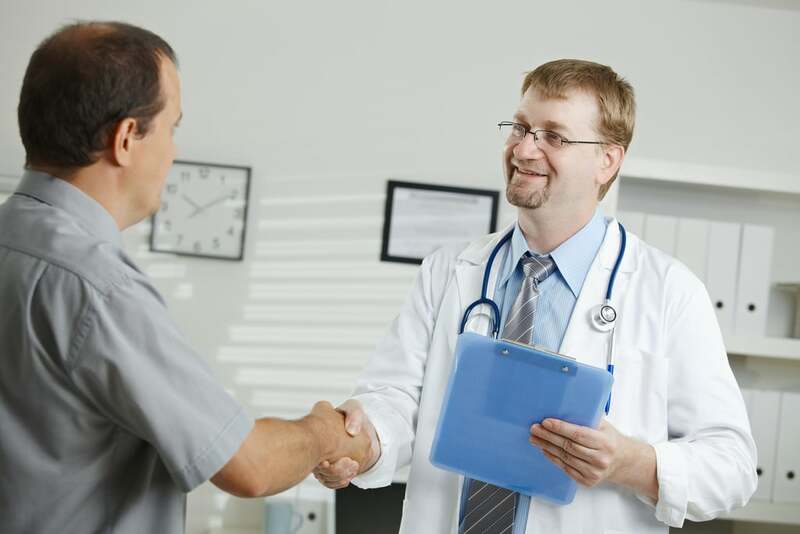 In fact, many companies offer services in a variety of languages to best suit their patient’s needs. Additionally, the insurance companies will refer you to a doctor or general practitioner that also speaks your language – because, let’s face it: the best way to solve a health issue is to discuss what’s going on in detail. If your insurance doesn’t refer you to a doctor that speaks your language (which is doubtful), then check out Expat Medical Center. This company specializes in offering medical care to tourists and expats, and they accept almost every insurance. Additionally, they offer a variety of medical services, such as general care and physiotherapy. To find out more about this company, check out their website at www.expatmc.net. So, where can I learn more about this?